One of the challenging things in learning Modern Calligraphy is tackling the issue of connecting and spacing letters as you’re learning how to flex the pen. This takes some time to get used to. During our workshop, we address this issue by providing different types of guide sheets. We develop our own materials to help speed up learning and to equip participants on how to successfully practice at home. 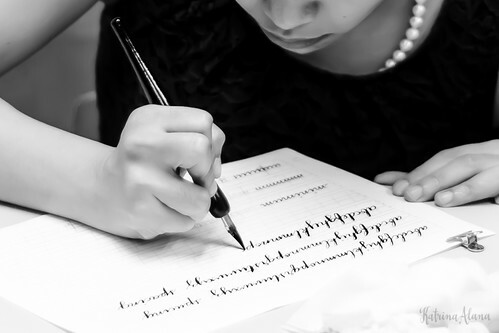 We provide some exemplars and one-on-one instruction but the key to learning calligraphy is always to set aside time to practice. We highly recommend practicing for at least 20 minutes at least thrice a week. You can download this guide sheet via our drop box link but please do not link directly to Dropbox if you want to share this guide sheet in your site. Please link to this blog post. 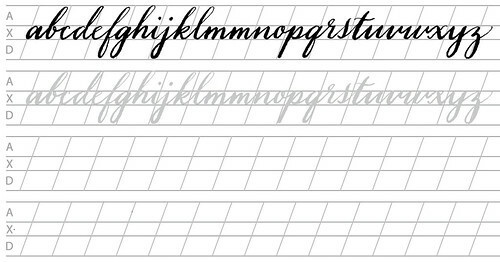 You can download a copy of the Modern Calligraphy Spacing guide sheet here so you can practice at your own convenience. You may also like to check out our blank guide sheets here. We love hearing feedback and questions from our participants since it allows us to improve the class, learning materials or format. Feel free to email us or get in touch via our contact form. We’d love to hear how you’re progressing. Please leave a comment below. 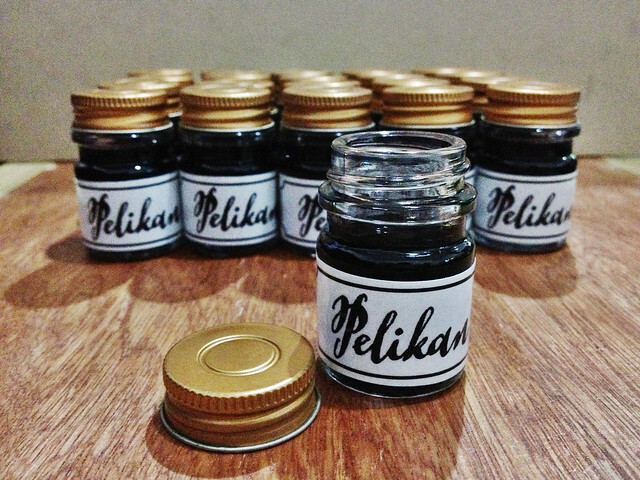 I wanted to make some bottle labels for the repackaged ink we will be using for our calligraphy workshop. We selected some wide rimmed bottles that will be an ideal for fit the nib and holder. 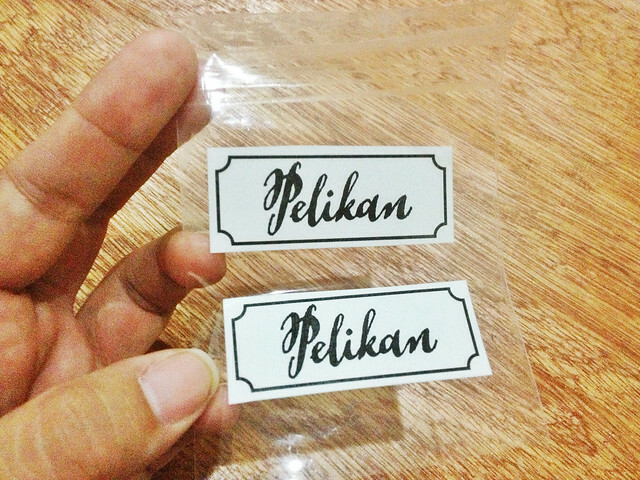 Since the labels will change depending type of workshop we will be conducting, I decided to DIY some labels with clear tape and stickers. 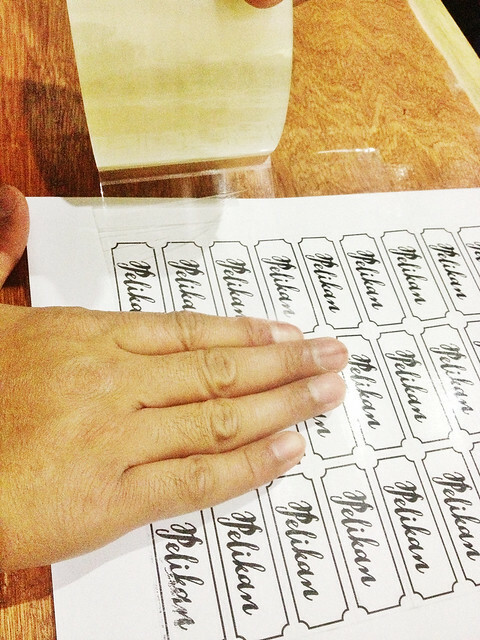 Print the labels in sticker paper. I used a laserjet printer since it prints with a glossy sheen. 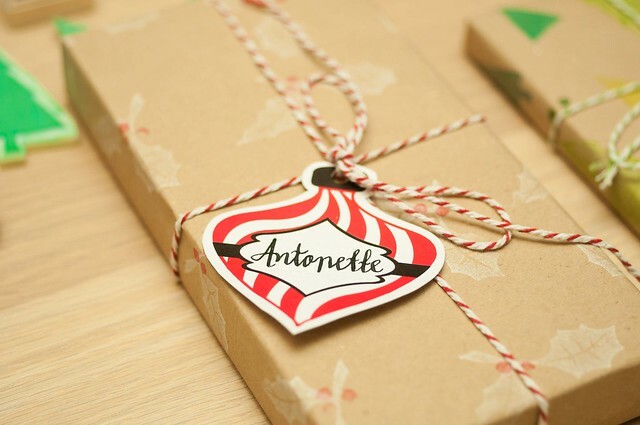 Write on the label using a Sharpie or dip pen. Stick the clear tape over the printed labels. If you’re making a few labels at a time, you can stick them directly on the tape and cut it them out. Be careful not to leave air pockets between the paper and tape. If you’d like to make your own labels with our printable template, you can download them for free here for your personal use. Link with love! This entry was posted in DIY, Freebies and tagged calligraphy, DIY, free, katrina alana, label, labels, printable, singapore, stickers, workshop on January 22, 2014 by Katrina Alana. Handmade gifts are always the best and to help you make your present to your love ones this year, I’ve created six different patterns for you to use in your personal projects. This is the first time I’ve designed a printable pattern based on what I think are the icons of Valentine’s Day. 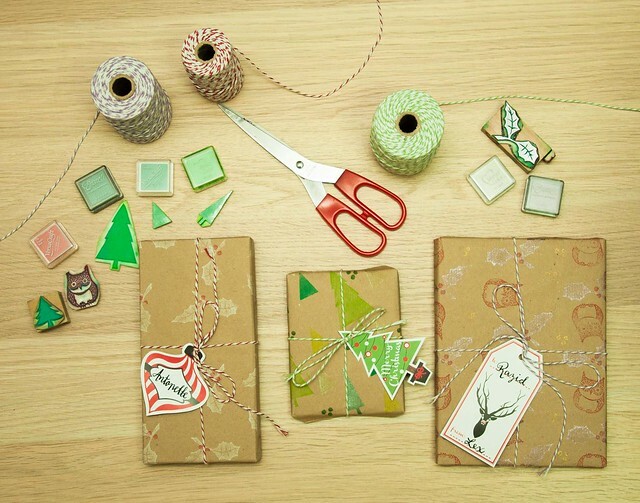 Hop over at Pretty Paper Things to download these goodies. 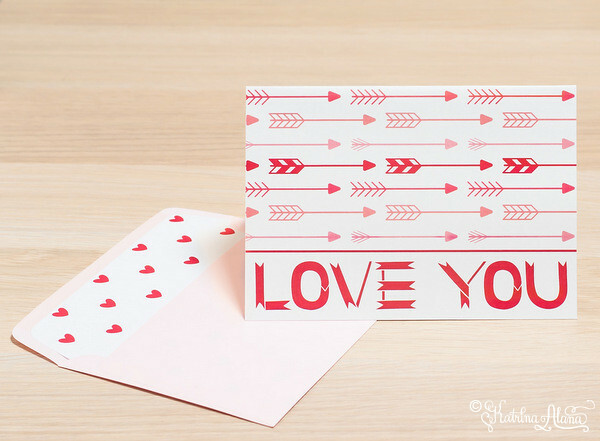 This entry was posted in Freebies, My Projects and tagged arrow, chevron, day, free, geometric, heart, hugs, kisses, mail, mailbox, printable, stamp, valentine, valentines, xoxo on February 3, 2013 by Katrina Alana. 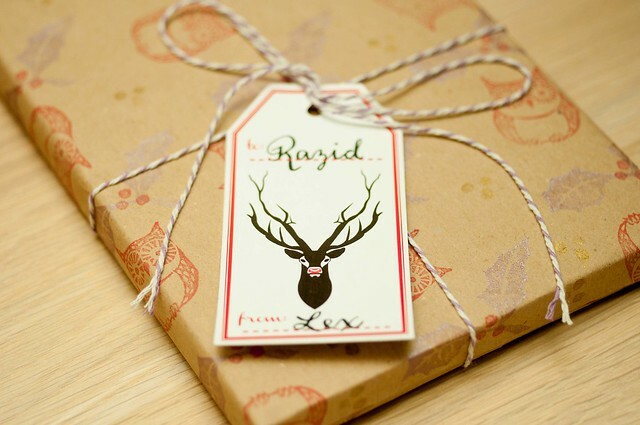 We’ve created some gift tags for the holiday season so we can personalize our gifts to our loved ones. Last weekend, we had a gift exchange with friends. 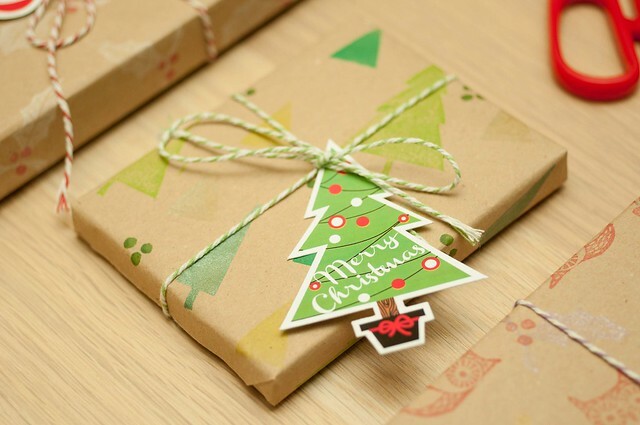 We made our own wrapping paper using some handmade stamps and colorful stamp pads that we made for last year’s craft party. 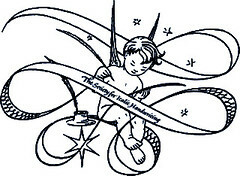 Click on this graphic, download and print with your laser or ink jet printer. 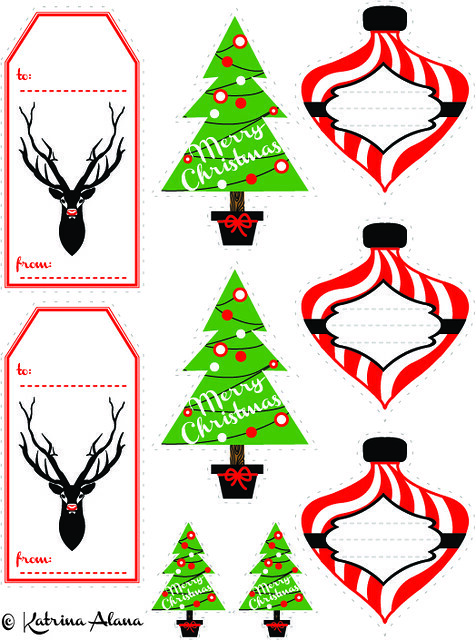 This entry was posted in Freebies and tagged christmas, free, gift, printable, Printables, tags on December 11, 2012 by Katrina Alana. Share the love with our Valentine’s Day card. This cute french bulldog will wiggle his way into your heart. This card is free for personal use. Feel free to post about the card in your own blog. Please link back to this post and not to our download link. 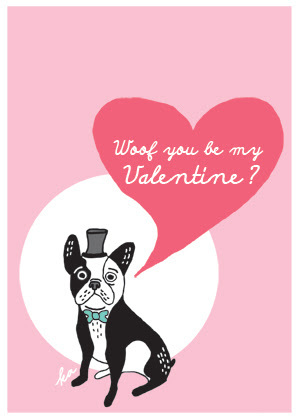 This entry was posted in Freebies, My Projects and tagged bulldog, card, free, french, printable, valentine's day on January 17, 2012 by Katrina Alana. We’re spreading the love with this Valentine’s Day Giveaway and anyone anywhere can join. Feel free to share this promotion with your family, friends and readers. Just log-in to Rafflecopter below using your Facebook account or name and email. Rafflecopter will pick a winner on Valentine’s Day. We will contact the winner to get their shipping information. 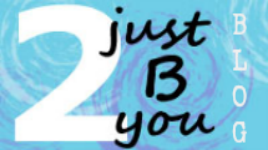 This entry was posted in Freebies, Thoughts and Messages on January 4, 2012 by Katrina Alana. 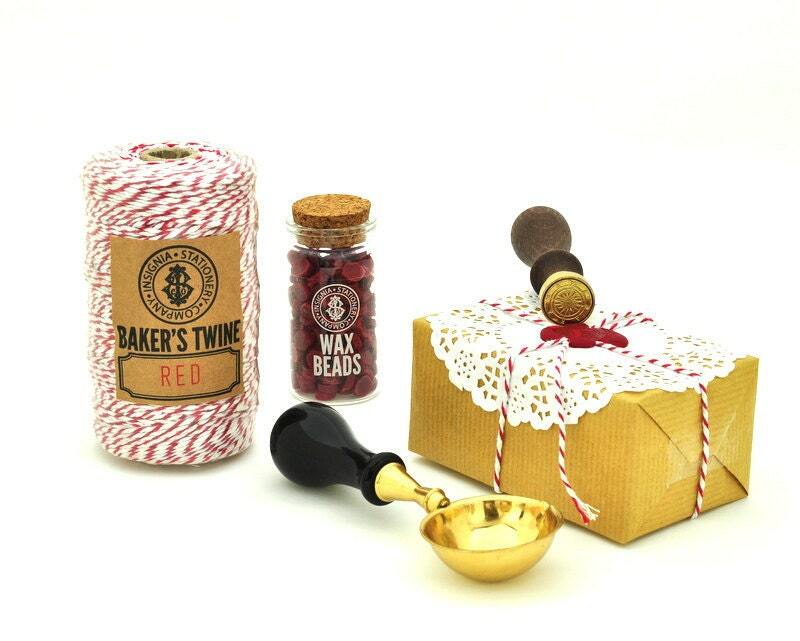 Do you need to send thank you cards for some presents your received this Christmas? Check out these lovely free Thank You card and sticker printable from Brandi of keeping it indie. Check out her blog for more projects and recipes. This entry was posted in Artists and Sellers, DIY, Freebies and tagged card, christmas, free, keeping it indie, keepingitindie, printable, thank you card on January 4, 2012 by Katrina Alana. I’ve had a request a few weeks back for the map we used for our wedding. We’ve uploaded a map that from Sacred Heart to Marco Polo at our flickr account. You should be able to access it after the jump. I have to look for a link for a file sharing site when I’m not so swamped anymore. I’m planning to do a series of maps or illustration of Cebu churches when my schedule clears. Please link back or comment below if you used the file. Thanks! This entry was posted in Freebies, Illustrations and tagged cebu, map, Marco Polo Map, sacred heart parish on January 24, 2011 by Katrina Alana. Become a fan of www.katrinaalana.com in Facebook and get a chance to win either 1 Soak Swimsuit of your choice or a custom wax seal. We will pick a winner once we reach 500 fans. Stay tuned. 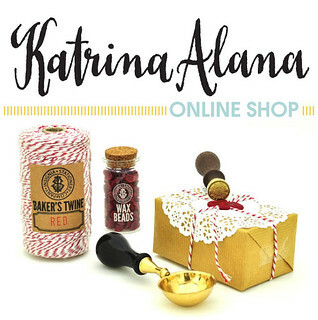 This entry was posted in Freebies, Katrina Alana Products on April 21, 2010 by Katrina Alana. 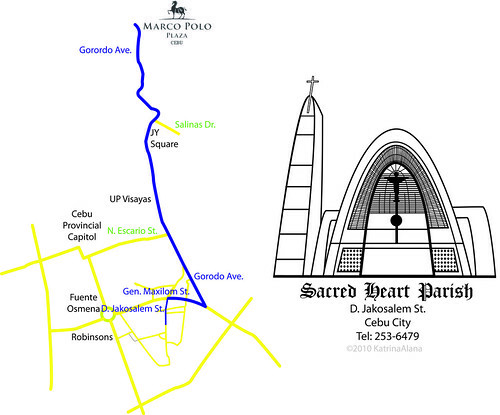 Here’s a map for those getting married at Sacred Heart Parish and celebrating their reception at Chateau de Busay. If you want to use the graphics just message or email me and I can send you a high resolution file. This entry was posted in Freebies, Illustrations, Weddings and Accessories and tagged cebu, chateau de busay, church, map, sacred heart parish on February 22, 2010 by Katrina Alana.